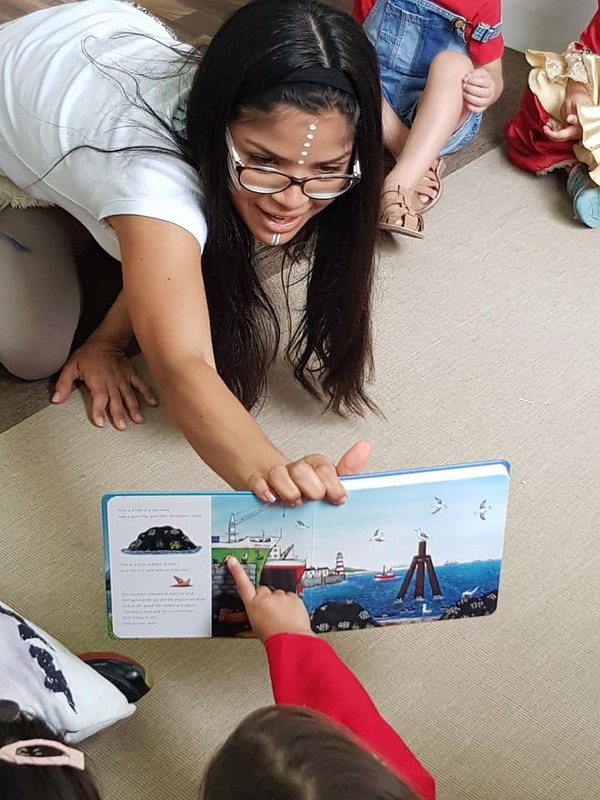 Kids Cottage Nursery in Umm Suqeim Dubai is one of the best Reggio Emilia nurseries in UAE, and prides itself on offering this innovative approach to learning and education for our young preschool children. 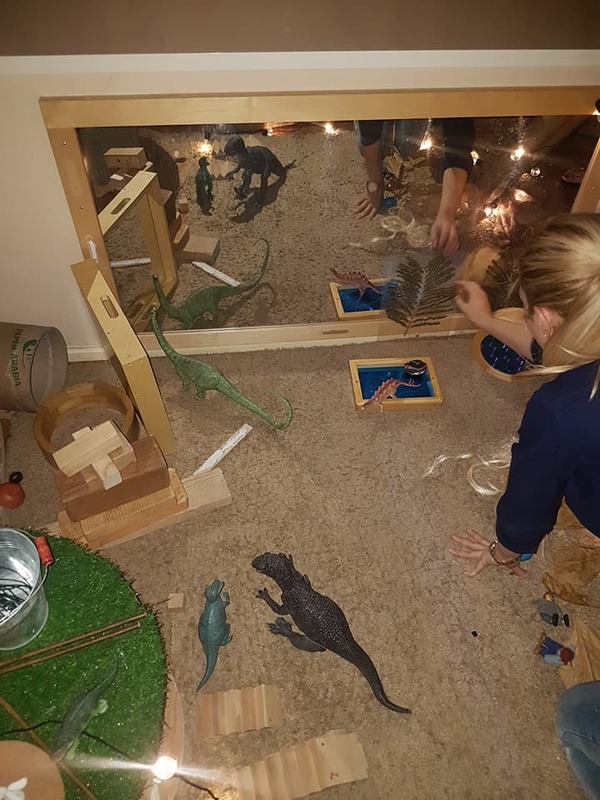 The Reggio teacher is unique because she offers herself to the process of co-construction of knowledge, in turn releasing the traditional roles of a teacher and opening doors to new possibilities. 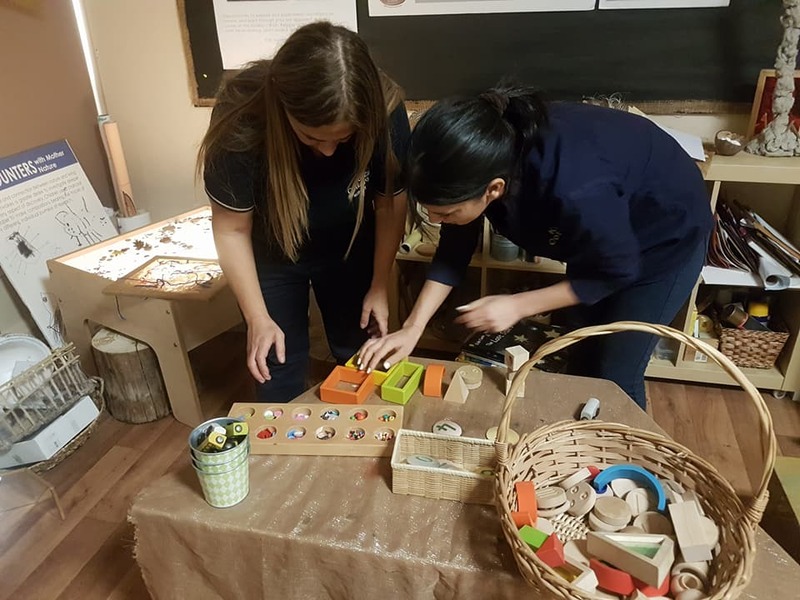 The Reggio teacher starts with the use of the child’s own theories promoting thought provocation, which helps the child to think in a way that facilitates new learning. At the heart of Kids Cottage Nursery in Dubai, is the powerful image of the child. Our Reggio practitioners or ‘facilitators’ do not see children as ‘empty vessels’ that require filling with facts. Rather, they see children as full of potential, competent and capable of building their own theories. Looking for a Reggio Emilia Nursery in Jumeirah Dubai? 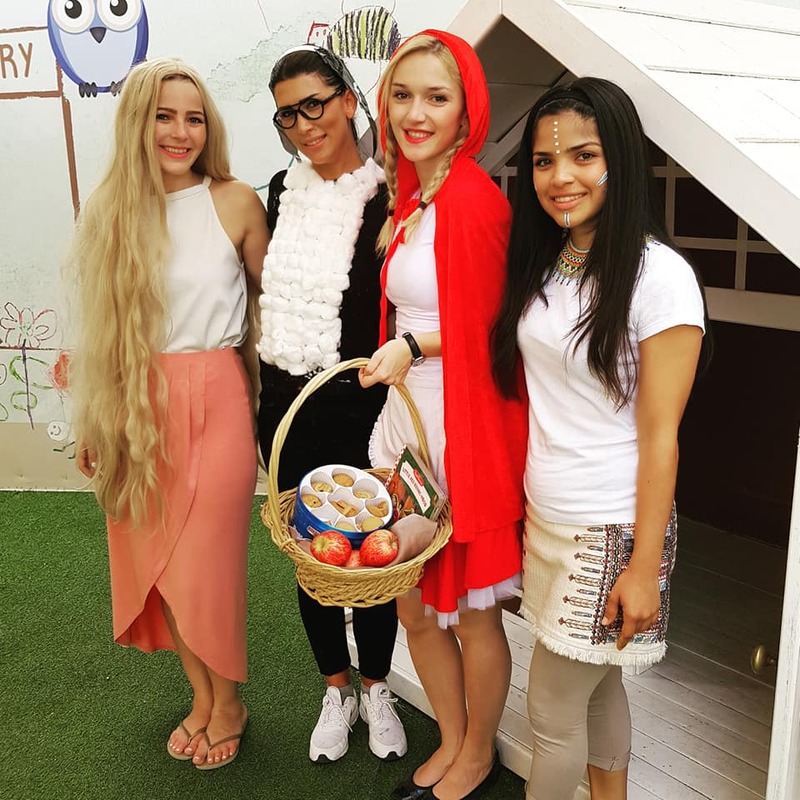 Kids Cottage Nursery in Dubai is a Reggio Emilia inspired nursery and is part of the highly reputable Kids First Group. If you are looking for a Reggio Emilia Nursery near Jumeirah, Dubai and think that Kids Cottage Nursery could be the ideal nursery school for your little one, contact our Dubai nursery today. For more information about our Reggio Emilia approach, please visit our curriculum page.